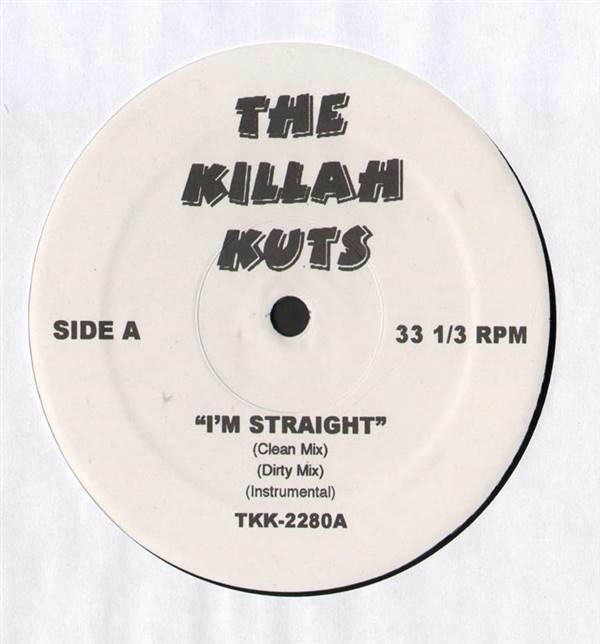 REMIX SERVICES, Killah Kuts, USA, Unknown Year... T.I. feat. B.G. and Young Jeezy - I'm Straight (Clean Mix), I'm Straight (Dirty Mix), I'm Straight (Instrumental), LL Cool J feat. Lyfe Jennings - Freeze (LP Mix), Freeze (Instrumental), Freeze (Acappella). Cam'ron / Damian Marley / Lil' Kim / David Banner - The Killah Kuts 12" Janet Jackson / Olivia - The Killah Kuts 12" Lysette / Mic Geronimo / Bounty Killer / Queen Pen - Young, Sad & Blue / Nothing But Money / Black Out / All My Love 12" Jay-Z / Lil' Kim / Nas - Crib Underground 12"
Nelly / Tony Sunshine - Flap Your Wings / Oh My God 12" LL Cool J / Nutta Butta / Rell / Eboni Foster - Buckshot Records 12" Various - Rampage! 2 12" Donell Jones / Musiq / Ying Yang Twins - Crib Underground 12"